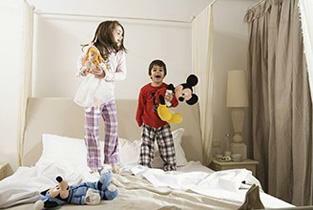 Which are Charming's main strenghts? 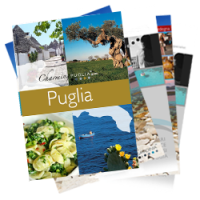 Download our pdf Travel Guide to Puglia, now! 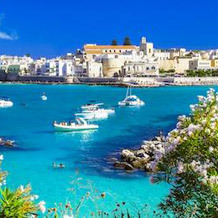 The long coast of Puglia offers various breathtaking panoramic views, meeting the most varied preferences: long stretches of sand, sand and pebbles alternating with rocks, harsh rocky coasts with cliffs plunging sheer into the sea. 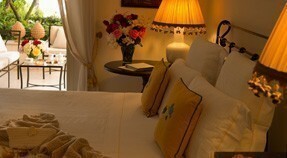 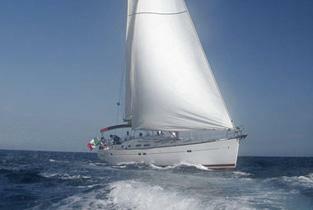 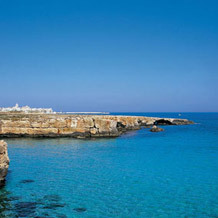 Many travellers – be they couples, families or groups of friends – decide to plan their sea holiday in Puglia. 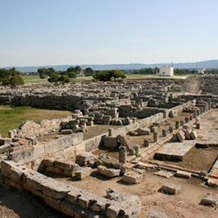 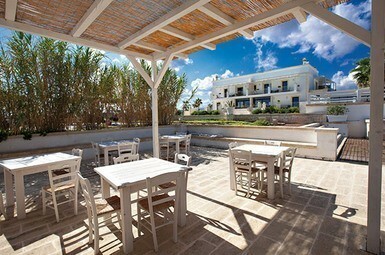 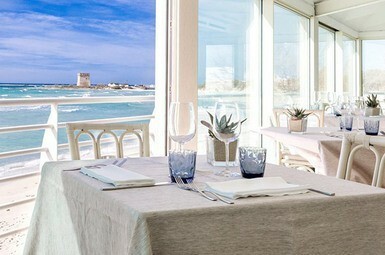 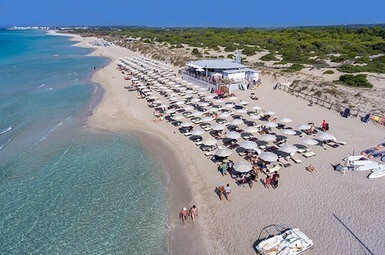 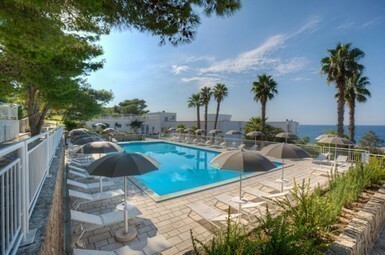 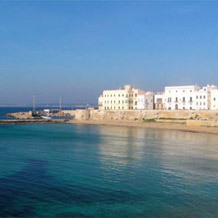 Our selection aims at meeting the needs of everyone, offering a host of seaside solutions in Puglia, in both popular and less well known destinations: in the western coast of the Salento which runs from Ugento to Porto Cesareo, to that rising towards Lecce; from Marina di Pulsano as far as the coasts of Fasano and Polignano a Mare, of course not forgetting the coast of the Gargano. 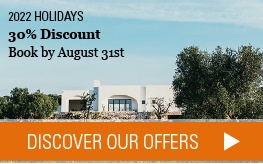 A host of promotions allowing you to choose the right hotel for you, combining a relaxing seaside holiday with – for the more curious – the discovery of the hinterland.